Alphabet Letter X printable kindergarten worksheet. A for X-ray. 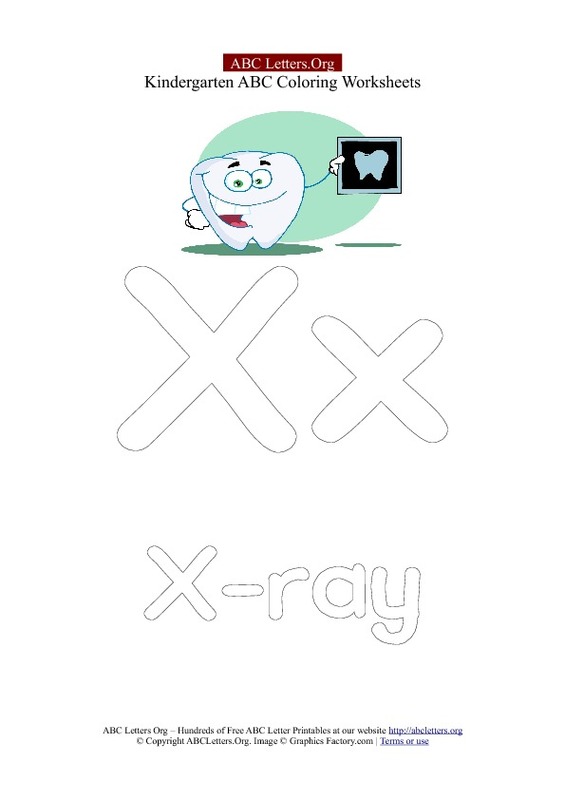 Color the Letter X.
Uppercase and Lowercase Letter X with a Picture of a dental X-ray. Learn the Letter X with this free printable letter recognition worksheet for kids. Alphabet Letter V printable kindergarten worksheet. V for Van. 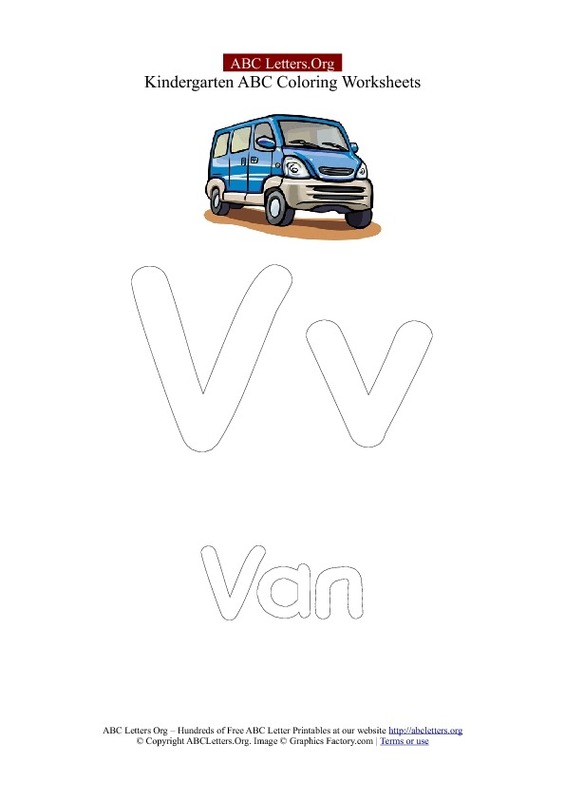 Color the Letter V.
Uppercase and Lowercase Letter V with a Picture of a blue van. Learn the Letter V with this free printable letter recognition worksheet for kids. Alphabet Letter U printable kindergarten worksheet. 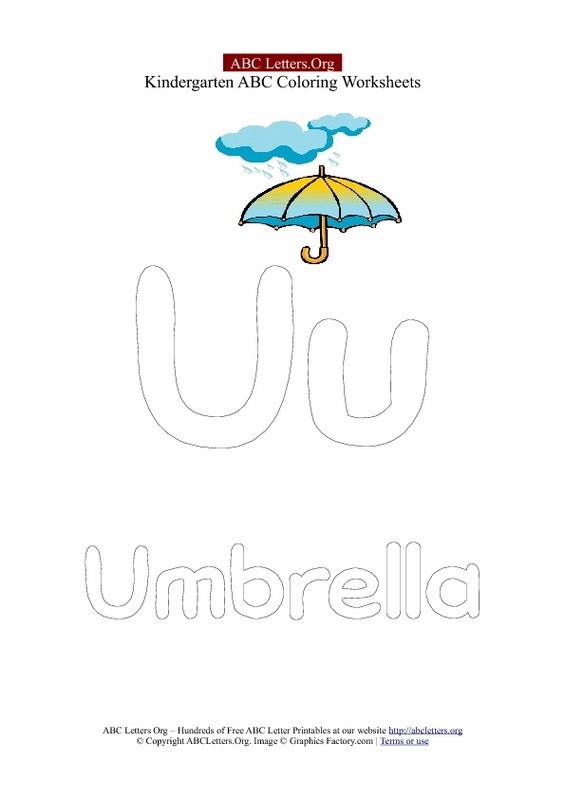 U for Umbrella. Color the Letter U.
Uppercase and Lowercase Letter U with a Picture of a Umbrella. Learn the Letter U with this free printable letter recognition worksheet for kids. Alphabet Letter T printable kindergarten worksheet. T for Tree. 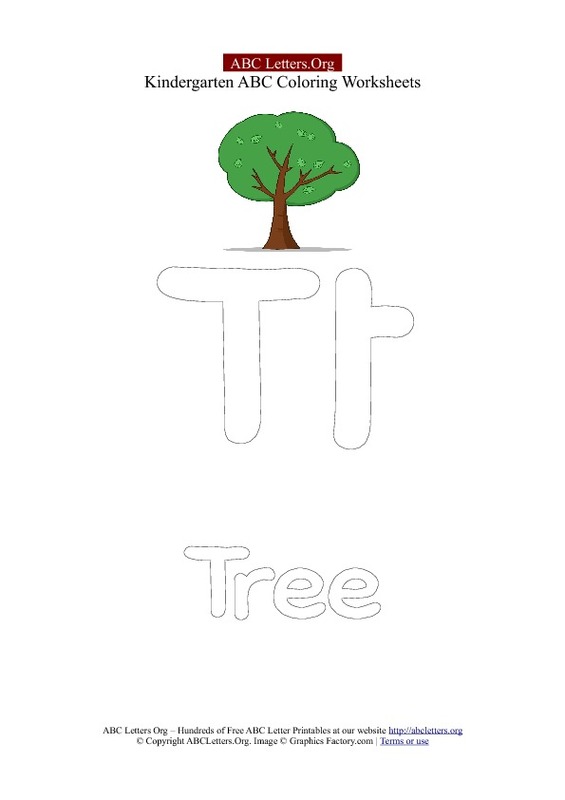 Color the Letter T.
Uppercase and Lowercase Letter T with a Picture of a Tree. 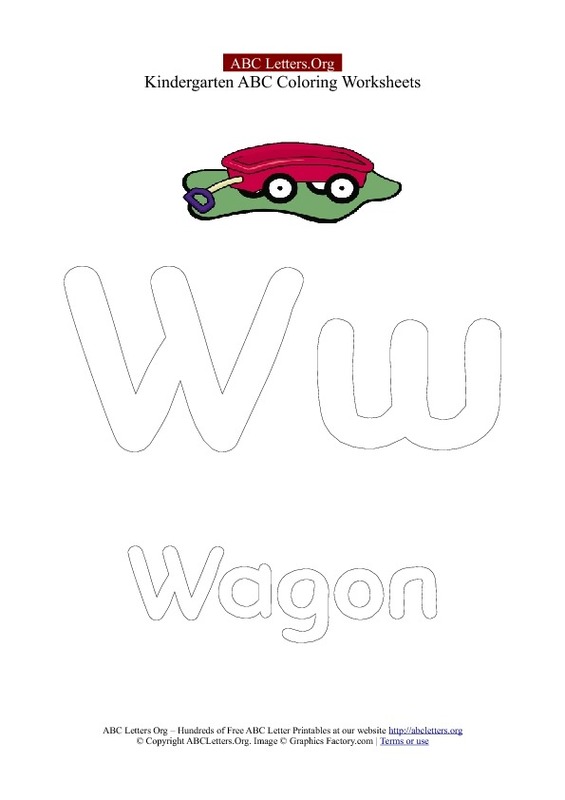 Learn the Letter T with this free printable letter recognition worksheet for kids. Alphabet Letter S printable kindergarten worksheet. S for Swim. Color the Letter S.
Uppercase and Lowercase Letter S with a Picture of a man swimming. Learn the Letter S with this free printable letter recognition worksheet for kids. Alphabet Letter R printable kindergarten worksheet. R for Run. 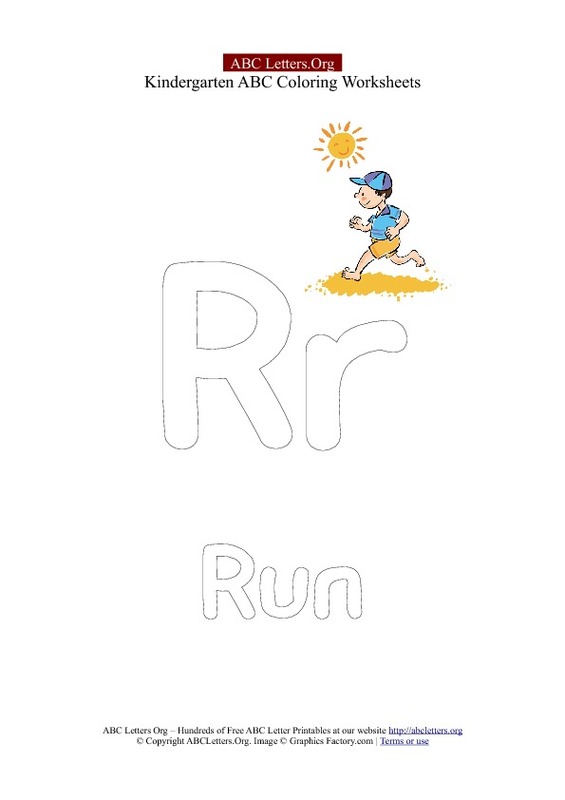 Color the Letter R.
Uppercase and Lowercase Letter R with a Picture of a man running. Learn the Letter R with this free printable letter recognition worksheet for kids. Alphabet Letter P printable kindergarten worksheet. 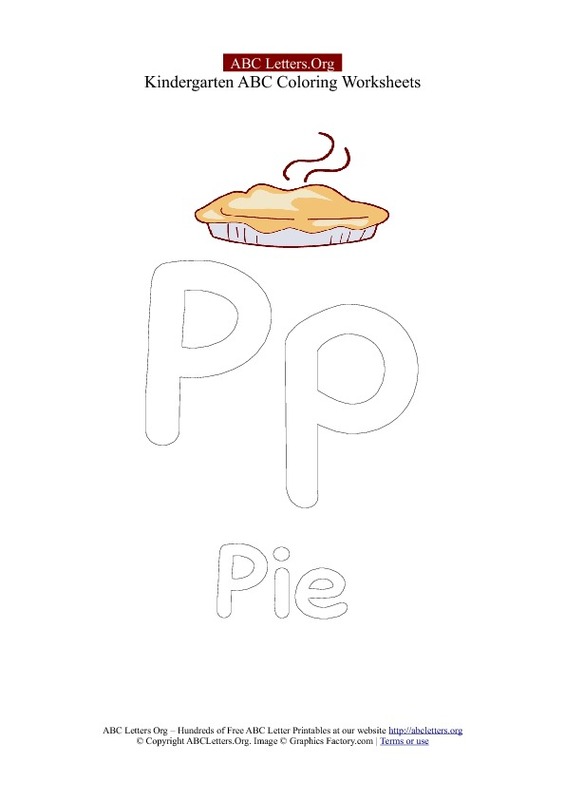 P for Pie. Color the Letter P.
Uppercase and Lowercase Letter P with a Picture of a Pie. Learn the Letter P with this free printable letter recognition worksheet for kids. 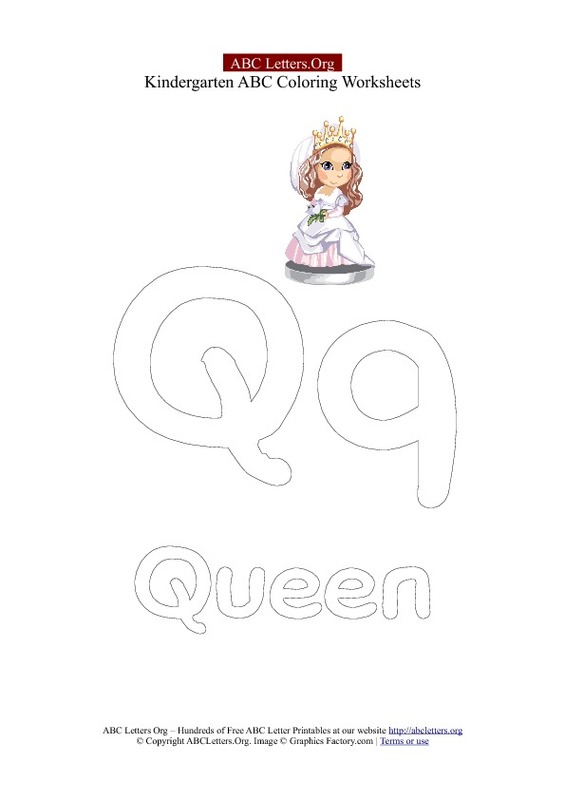 Alphabet Letter O printable kindergarten worksheet. O for Owl. 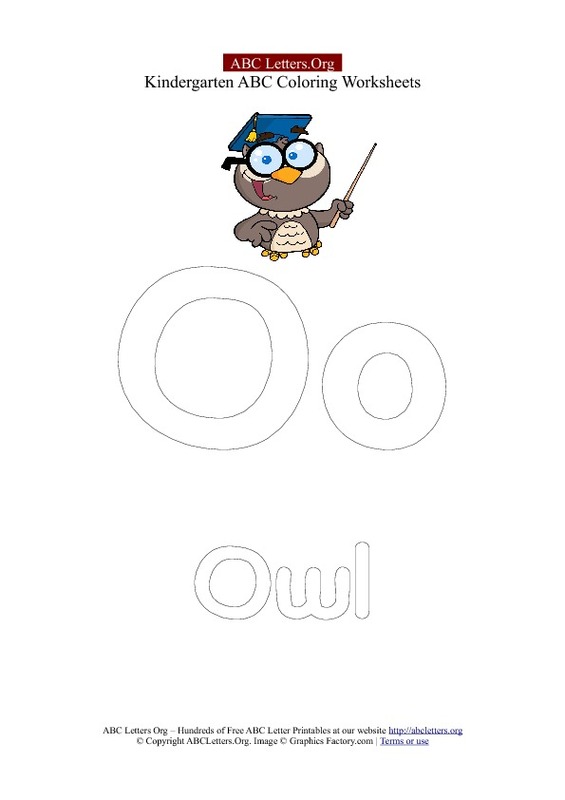 Color the Letter O.
Uppercase and Lowercase Letter O with a Picture of a Owl. Learn the Letter O with this free printable letter recognition worksheet for kids. Alphabet Letter N printable kindergarten worksheet. N for Nest. 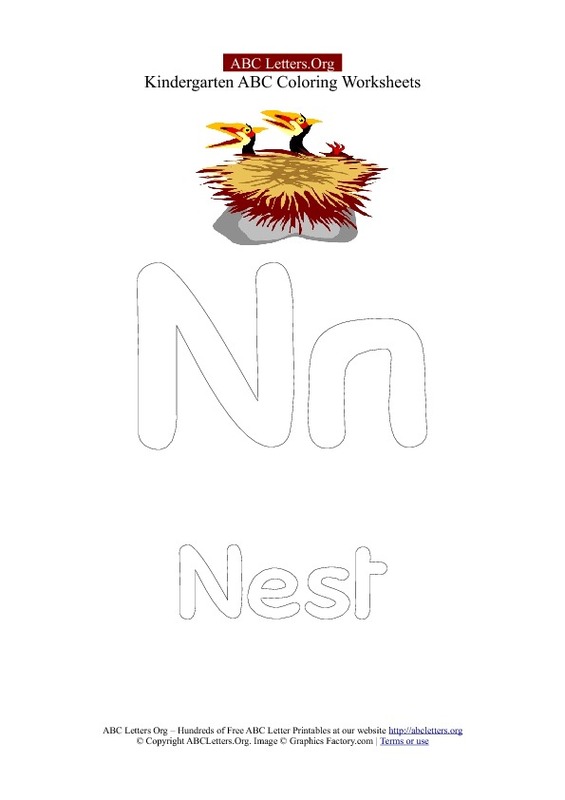 Color the Letter N.
Uppercase and Lowercase Letter N with a Picture of a Nest with birds inside. Learn the Letter N with this free printable letter recognition worksheet for kids.